Lenny and Dmitri: Cold War Titans is presented by The University of Qld Vice-Chancellor’s Concert Series in association with QPAC. Greek American violinist Stefanos Melas is a candidate for the PhD in Music Performance at The University of Queensland School of Music under the supervision of Associate Professor Adam Chalabi, Dr Denis Collins, and Dr Liam Viney. His research on Leonard Bernstein’s Serenade is supported by an Australian Government Research Training Program Scholarship and The University of Queensland Centennial Scholarship. Stefanos has won prizes at the American Protégé International Strings Competition, Atlanta Federation of Musicians Scholarship Competition, Dallas Symphonic Festival Competition, North Texas Music Competition, and the Chicago National Music Competition among others. He made his solo debut at age seventeen performing Tchaikovsky's Violin Concerto with the Georgia Symphony Orchestra as a result of winning their Young Artist Competition. He has since made solo appearances at numerous venues throughout the United States, including the Tenri Cultural Institute of New York and Carnegie Hall. Stefanos has performed in masterclasses for Paul Biss, Nathan Cole, Vadim Gluzman, David Kim, and Stephen Rose. Stefanos began studying the violin at age five. His pre-tertiary studies were under Sonja Foster in Atlanta, Georgia and Gary Levinson in Dallas, Texas. Stefanos later attended the Cleveland Institute of Music, where he received the Presidential Merit Award. He earned his Bachelor of Music degree from Roosevelt University's Chicago College of Performing Arts as a scholarship student of Shmuel Ashkenasi and Robert Chen. Stefanos proceeded to receive his Master of Music degree from New York University (NYU) under Naoko Tanaka as a Steinberg Scholarship recipient. While at NYU, he served on the casual violin faculty. 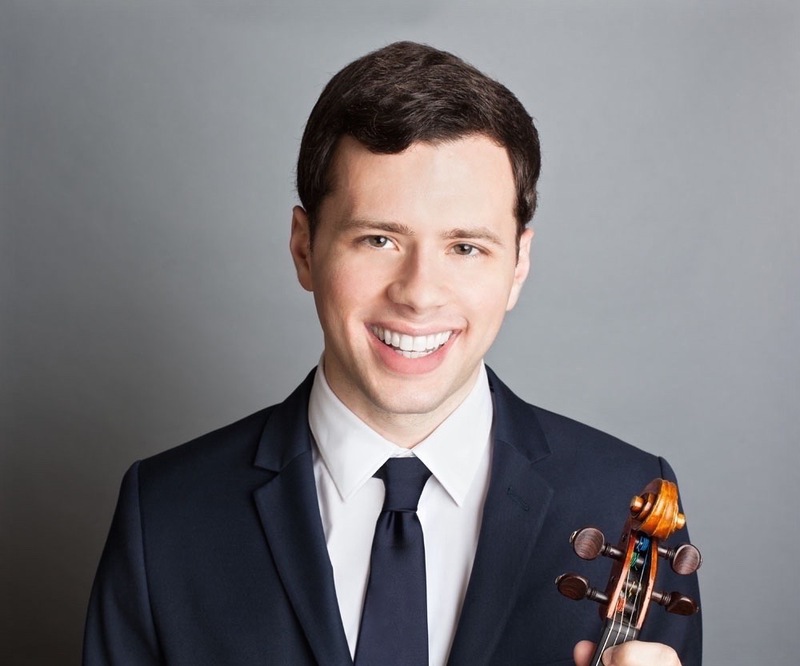 Stefanos later earned the Professional Studies Diploma in Violin Performance from the San Francisco Conservatory of Music on a Presidential Scholarship in the class of Alexander Barantschik. He has also studied with Masao Kawasaki at the Aspen Music Festival and School. Stefanos has taught extensively in New York City, including through the City University of New York’s Research Foundation. 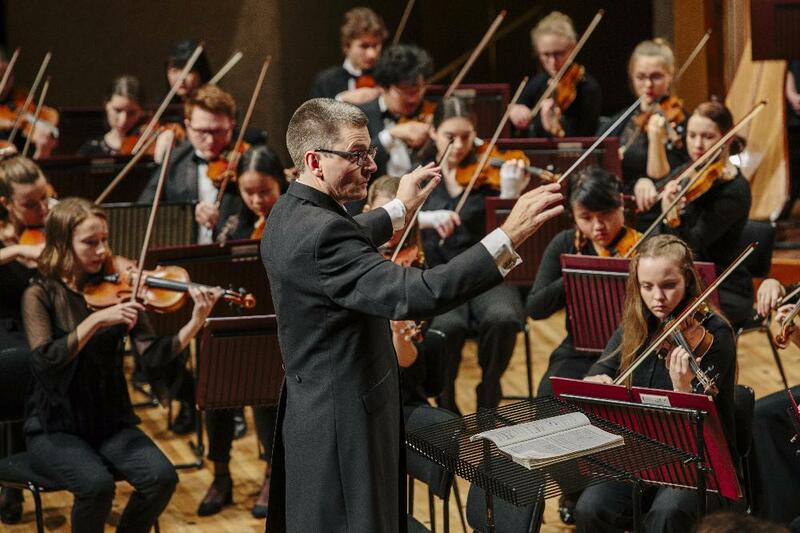 While at The University of Queensland, he has had the opportunity to teach as a casual instructor in a variety of capacities at the School of Music. In 1948, Shostakovich had been denounced for the second time (the first was in 1936), and his works were under heavy scrutiny by the Soviet Union. Given the complex nature of being a musician in Stalinist Russia, divining Shostakovich’s intentions behind a piece of music is extremely difficult. While the book Testimony (apparently the memoirs of Shostakovich) claims that the Symphony No. 10 depicts Stalin, the book’s authenticity is very doubtful –for instance, the prominent musicologist Richard Taruskin believes that Testimony is not genuine. While it is impossible to say for certain what Shostakovich’s true intentions regarding his music were, there are some features that are nonetheless clear to see. Like several other Shostakovich works, the Symphony No. 10 is full of allusions to both the music of other composers as well as his own. The first movement is a brooding and ominous waltz. It’s a lengthy exploration of darkness, lasting more than twenty minutes in performance, and contains a quotation from the composer’s own Four Monologues on Verses by Pushkin, Op. 91 – the song quoted from is titled “What is in My Name?”. The second movement is the one that was supposedly specifically designed as a portrait of Stalin himself. It’s a furious, violent scherzo that requires an enormously skilled orchestra to perform. The third movement (another waltz) contains coded references to both Shostakovich himself, and Elmira Nazirova, a pianist and composer who Shostakovich had fallen in love with in 1953. Understanding these references requires some knowledge of various musical notational systems. For instance, Shostakovich is represented by his usual “D-S-C-H” theme; by using German musical notation, this translates to the notes D-Eb-C-B. This theme surfaces in several other works, perhaps most famously in the String Quartet No. 8, Op. 110. The “Elmira” theme here is represented by the notes E-A-E-D-A. If this is spelled out using the musical system of solfège, then the result is “E-La-Mi-Re-A”. The fourth movement begins slowly, but soon erupts into something more fitting for a finale. The “D-S-C-H” theme returns again and again, this time performed with increasing power and ferocity. Is this final statement a bold declaration that the artist always triumphs? Prior to the concert, all are welcome to join a free pre-concert talk at 1:00pm delivered by Dr Vincent Plush. For more information, click here. Tickets available to purchase through QPAC. Discounts available for concession card holders, students and children.